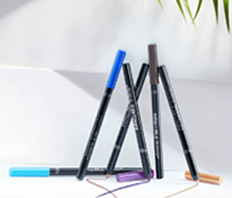 Presenting L?Oreal Paris Infallible Gel Crayon Eyeliners! 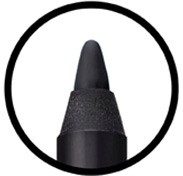 Get intense pigments that last for 24 hours with the easy application of a pencil and smooth glide of a gel crayon. Perfect for everyday wear and special occasions, it?s time to paint it loud with this ultra-bold and long-lasting eye pencil! 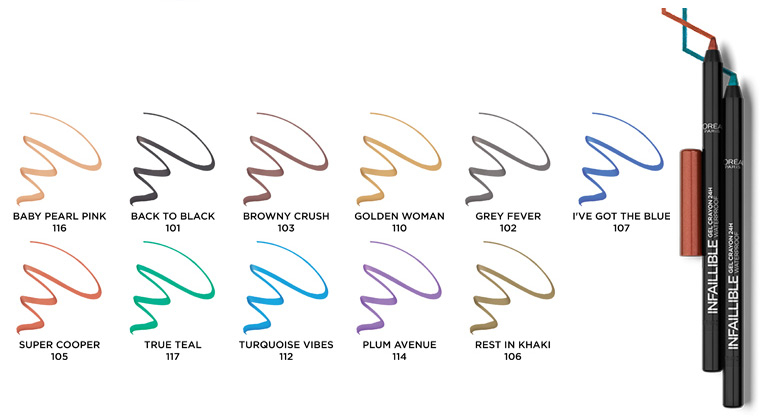 Explore the entire range of Eyeliner available on Nykaa. 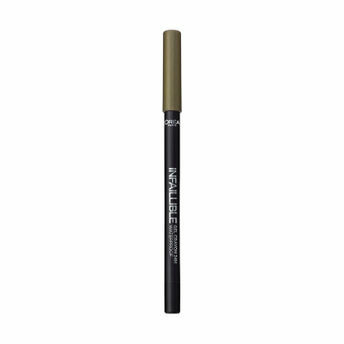 Shop more L'Oreal Paris products here.You can browse through the complete world of L'Oreal Paris Eyeliner .Alternatively, you can also find many more products from the L'Oreal Paris Infallible Gel Crayon Eyeliner range.